Gordon Ramsay is expecting his fifth child with wife Tana Ramsay. The 49-year-old British chef and reality TV star announced the news on Thursday's episode of "The Late Late Show with James Corden." Ramsay was discussing his four teenage children when he revealed he has "one on the way." "I'm a little bit nervous. Little bit nervous," the star admitted. "[The baby is due in] September. Obviously I'm happy with another girl, [but I already have] four girls. Four weddings, four sweet sixteens, four boyfriends." Ramsay and Tana married in 1996 and share 17-year-old Megan, 16-year-old twins Holly and Jack and 14-year-old Tilly. 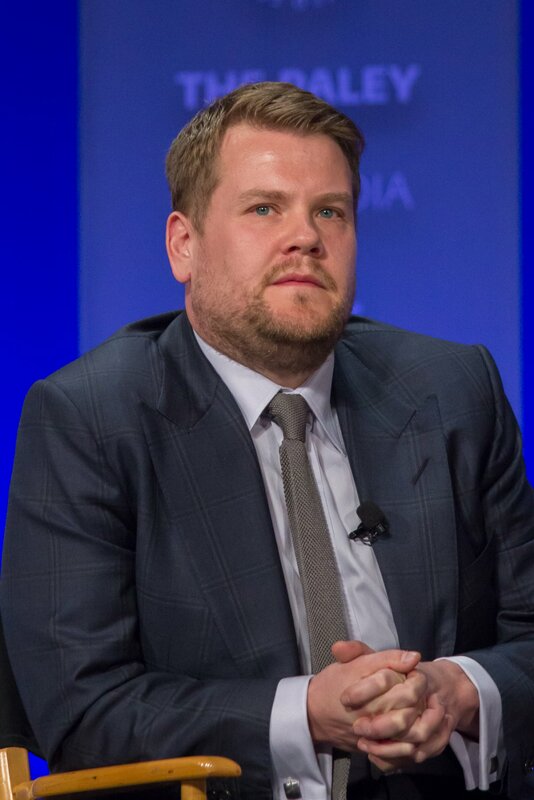 Corden joked that Ramsay and Tilly nearly burned the studio down when they cooked on "The Late Late Show" in August. "She had a blast," the celebrity chef said. "She said, 'Dad, apologize to James on my behalf. Next time we go back to L.A., you're going to be behind the scenes and I'm going to do it on my own.'" Ramsay and his family appear on the CBBC series "Matilda & The Ramsay Bunch," which premiered in 2015. He and Tana previously gave a glimpse into their personal life when they sat down for a joint interview with "Entertainment Tonight." "He can be very romantic. He's very thoughtful... sometimes," Tana said of the gruff television personality. "When it comes to the kids, he's a total pushover. Honestly, especially now they're teenagers ... He always says yes." Ramsay is known for the cooking shows "Hell's Kitchen," "Kitchen Nightmares," "MasterChef" and "Hotel Hell." The chef also owns a number of restaurants across the globe, including his signature restaurant, Restaurant Gordon Ramsay, in London.